[map] Louisville, "also serving Texasville". On the appropriately-named TV Tower Road, just west of the intersection of CR-53 and AL-151, southeast of Louisville. 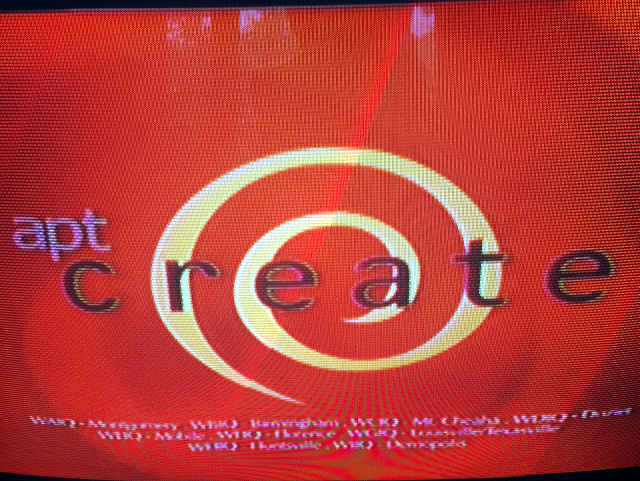 This station came on the air on September 9, 1968 as part of the Alabama Public Television network. All the network's call letters end in IQ -- this one being "G", I have no idea the meaning other than to complete the alphabet from WAIQ to WIIQ. Along with the rest of the APT network, shut down analog operations on February 17th, 2009. 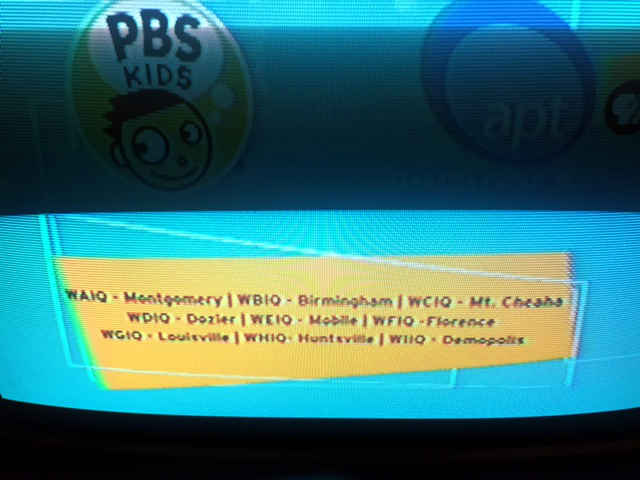 Due to budget cuts, at the start of October, 2012, all APT stations dropped iQ for PBS' World channel. 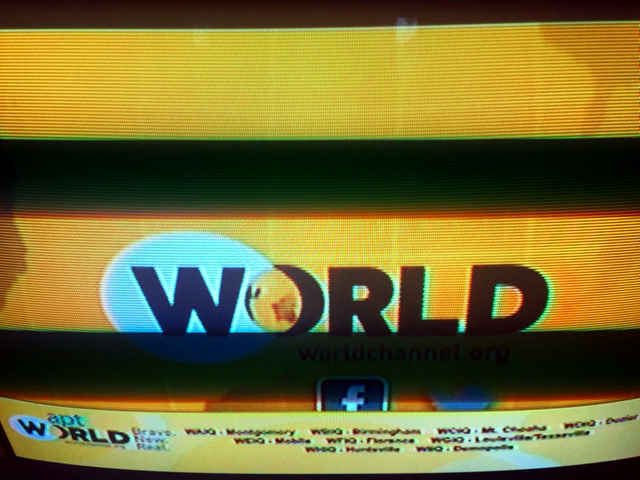 Starting in October 2015, the network began only airing PBS World during the second half of the day due to concerns over adult programming appearing during hours when children may be watching. A planned update for late 2015 or early 2016 to the switching equipment at the main studio will allow the station to cut out individual shows and insert child-friendly programming. In August 2017 the station received a permit to relocate from RF channel 44 to 30 as part of the FCC repacking process. The station sought a Special Temporary Authority to operate on RF channel 44 from a side-mounted antenna while work begins to replace the main antenna for the change to channel 30. It was granted in late September 2018. The channel 30 facility signed on in January 2019.